We are best, 100% secure web hosting services provider company in Islamabad, and also a reliable PK domain registration company for all of our Islamabad based clients, We offer reseller hosting and VPS Hosting in Pakistan in very cheap prices. 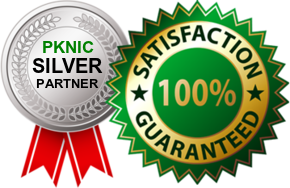 Buy PKNIC Prepaid Cards in Islamabad to Register PK Domain. Lighting fast hosting services and instant domain registration service in capital city Islamabad Pakistan with affordable prices as well. Industry leading hosting and domain support makes us proud web Host in Pakistan.